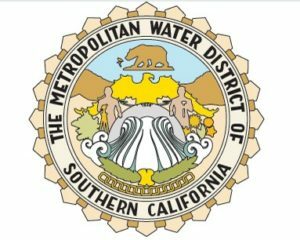 Now is an important time to highlight businesses pushing the way forward for clean air technologies and the investments needed to get us there. That’s why we are proud to honor Vic La Rosa of Total Transportation Services, Inc., who has invested heavily in the testing, development, and use of zero-emission trucks (both hydrogen and electric) and has a stated goal of converting his entire local fleet of 200 trucks to either zero or near-zero emission by 2020. Awardee United Airlines has led the way in converting to electrified cargo handling equipment and in renewable jet fuel. In addition, the important role of California’s leadership can’t be understated, which is why we are honoring California Attorney General Xavier Becerra for defending California’s clean air authority and establishing an environmental justice unit within his office. 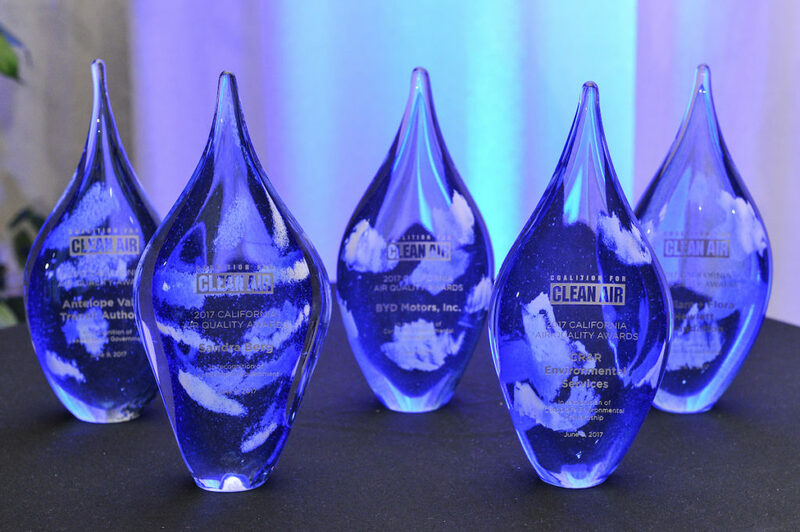 For the 28th year, the Coalition for Clean Air presents our highest honors to California’s clean air champions. 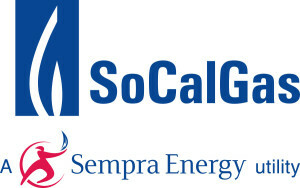 Each year at this signature gala event we salute the individuals, organizations, and companies who are making outstanding contributions to California’s clean air future. 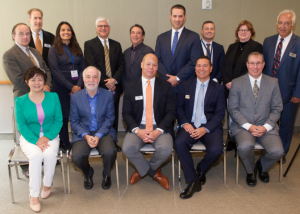 On May 31, 2019, at the California Air Quality Awards luncheon, leaders from government, business and citizen advocacy will again share the stage to receive our thanks before an enthusiastic audience of hundreds of their peers. Curious? Take a look at our pictures below and visit our Facebook page for many more pictures from the 2018 event. 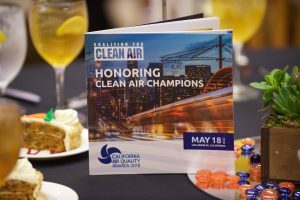 The Coalition for Clean Air’s California Air Quality Awards on May 18, 2018 in Los Angeles, CA. Round table group photo – Our Honorees and Platinum Sponsors. During the VIP Reception: Asm. 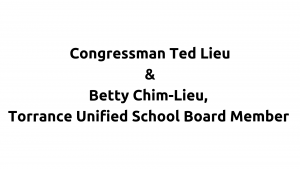 Ed Chau, a VIP guest, Congressman Ted Lieu. Commissioner Betty Chim-Lieu, Senators Ben Allen and Steven Bradford pose for a photo. The 2018 Air Quality Awards honorees on stage. 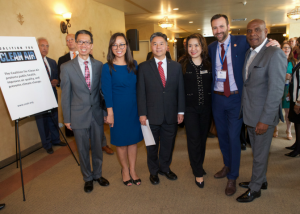 L-R: CCA President & CEO Dr. Joseph K. Lyou, Assembly speaker Anthony Rendon, PUC Commissioner Martha Guzman Aceves, Robert Bienenfeld, Assistant VP for teh American Honda Motor Company and Erik Neandross, CEO of Gladstein, Neandross & Assoc. Politicians take selfies too! 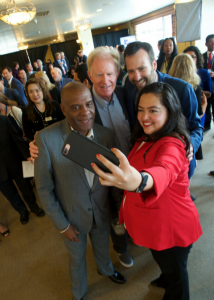 Asm Wendy Carillo, Senators Stephen Bradford and Ben Allen with CCA board member Ed Begley, Jr. 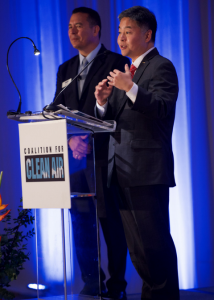 Congressman Ted Lieu sharing his thoughts on the necessity of breathing clean air.